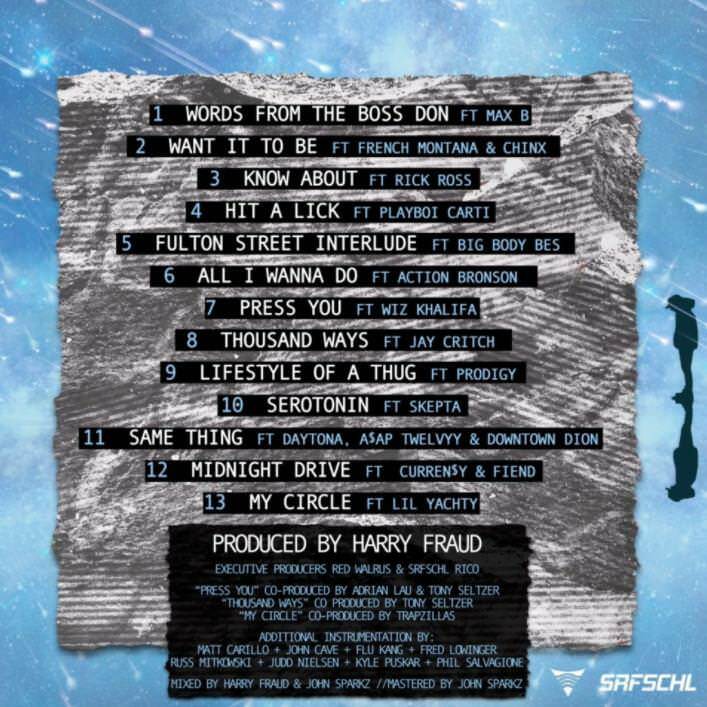 Announcing The Coast, La Musica de Harry Fraud’s next mixtape will arrive December 12th, and is stacked with guests: Skepta, Wiz Khalifa, Action Bronson, A$AP Twelvyy, Curren$y, French Montana, and appearances from both the Late Chinx and Prodigy, among others. And judging by the latest offering “Know About,” with Rick Ross, it could be a neck-snapper. Check out both the song and tracklisting below.